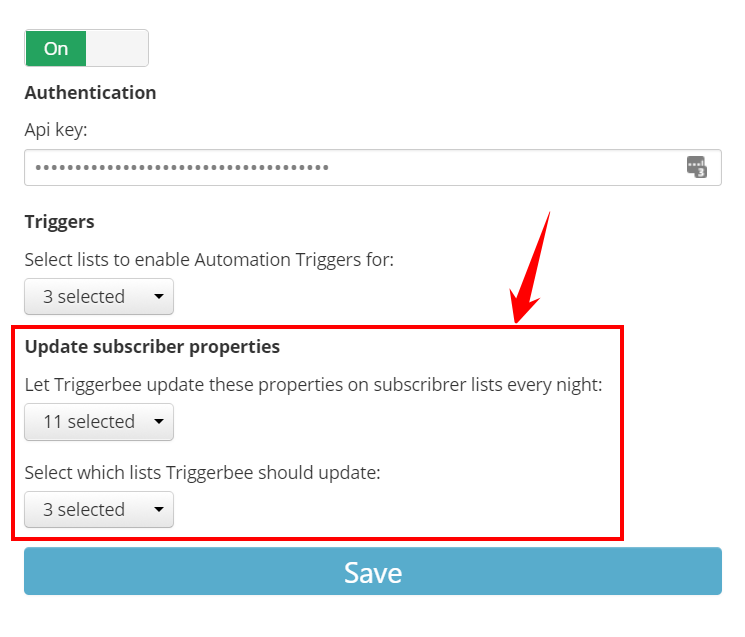 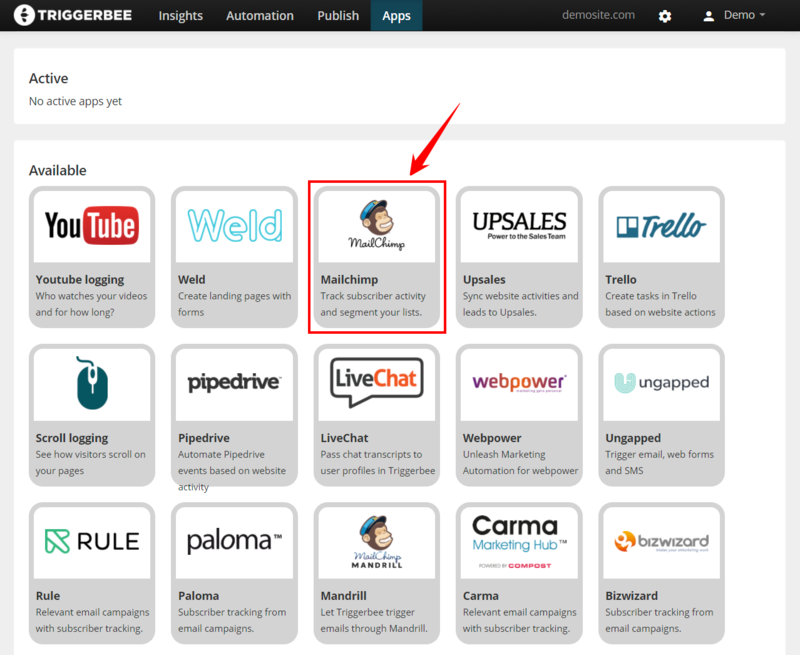 Integrating Triggerbee with MailChimp, not only gives you fantastic possibilities for further insight and subscriber tracking, but also allows great Marketing Automation features. 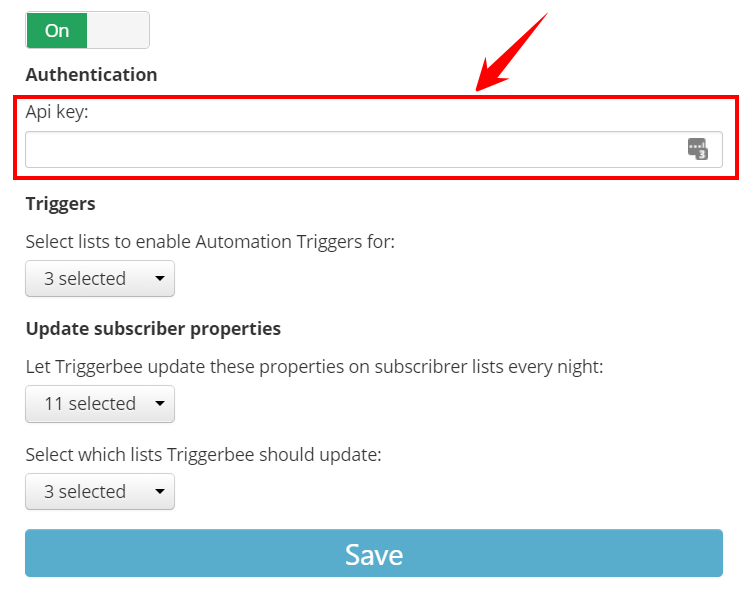 Want an interactive, step-by-step tutorial inside Triggerbee? 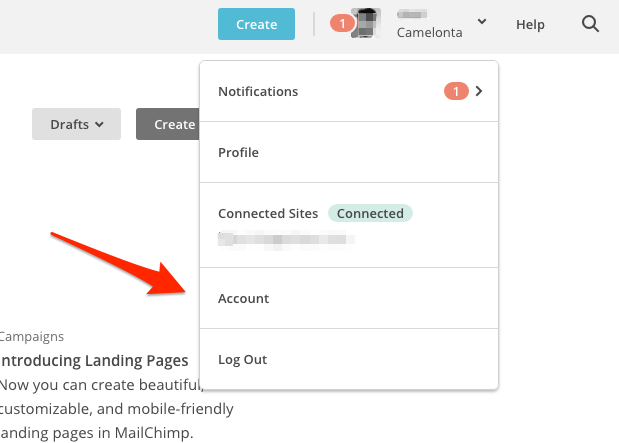 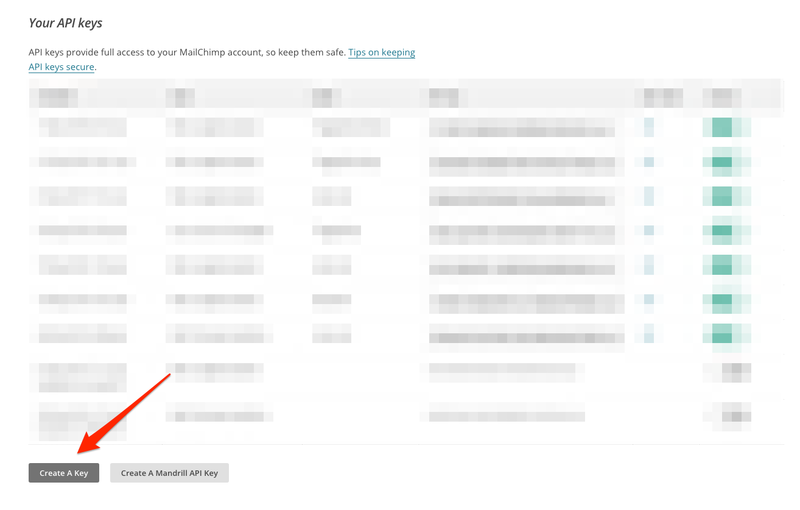 Click the switch to activate your App, and enter your Mailchimp API key in the field that appears below. 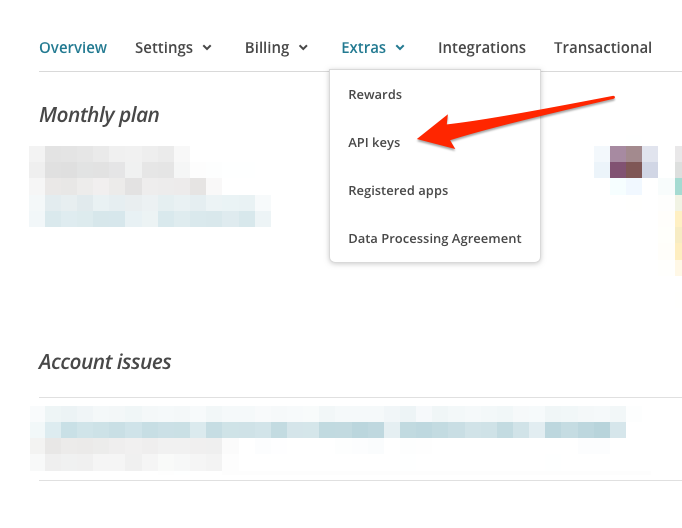 Don't know where to find your API key? 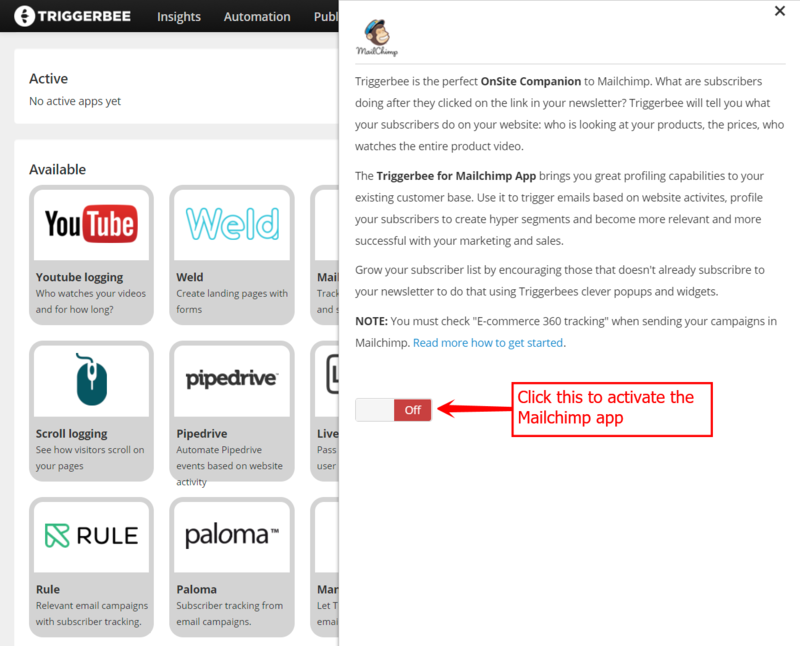 Follow these instructions. 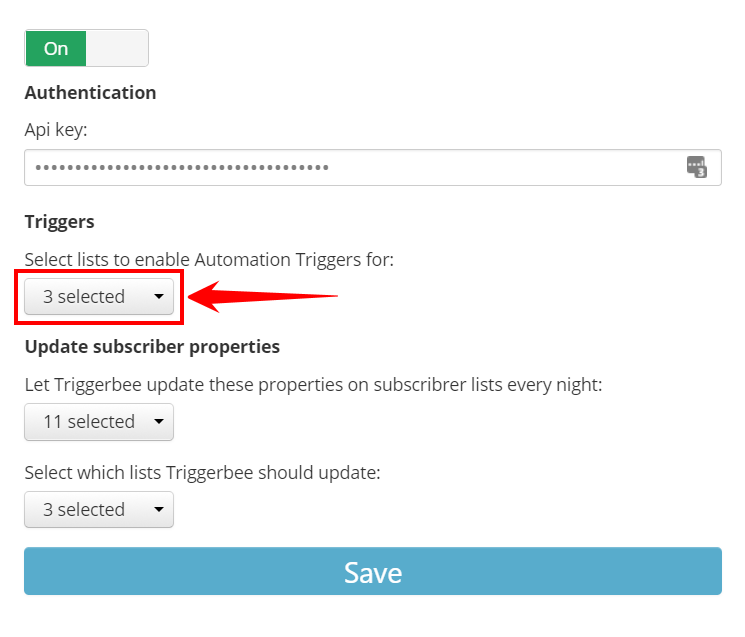 At the bottom step, "Select which lists Triggerbee should update", select the same lists as you did in the above step.